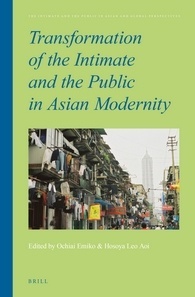 Six volumes have been published in our book series "The Intimate and the Public in Asian and Global Perspectives" from Brill. 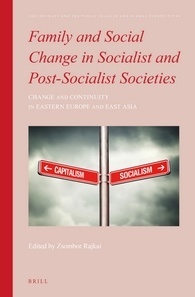 Please post your reviews of these books in this Panel. Vol. 1 and 3 are the winners of the Choice Outstanding Academic Title Award. Edited 3 time(s). Last edit at 01/24/2015 08:35PM by RCIP Admin.